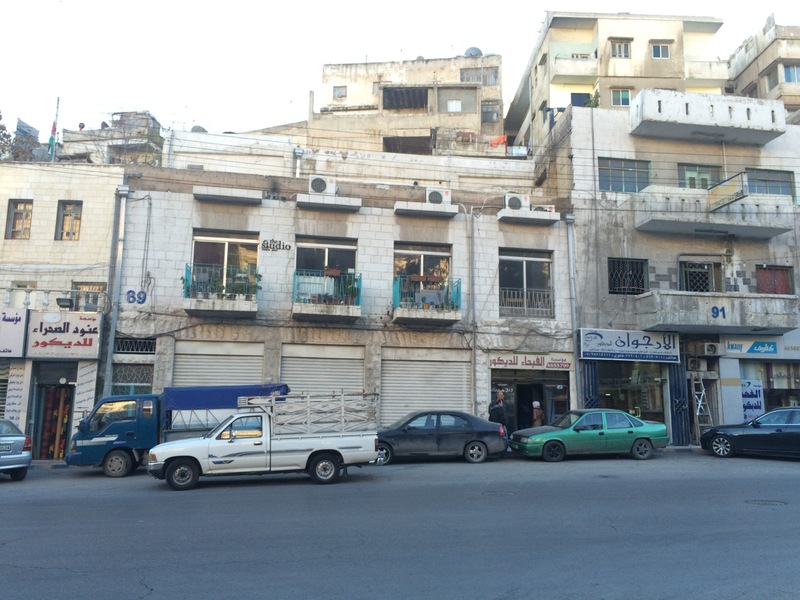 Failed Architecture will lead a research workshop in Amman as part of the Spring Sessions, a three-month arts residency programme. The Spring Sessions is an ‘annual experiment in art education’ with a concrete focus on site-specific challenges in Amman. Failed Architecture was invited to conduct a research workshop with the participants in which the building and area of this year’s programme will be contextualised. In 2014, the Spring Sessions took place in the King Ghazi Hotel, Amman’s oldest concrete building, which was reactivated by the programme through cultural exchange and interventions. This year, the Spring Sessions will be hosted by The Studio, a gallery and print making studio on Prince Muhammed Street. The building, originally built by a Circassian family and later used as a paint store, had been empty for over 25 years before The Studio was opened in 2010. In the research workshop the focus will be on the building’s surrounding neighbourhoods, their history and current dynamics in order for the participants to be able to build from the area’s opportunities and challenges in the remainder of the programme. The modern urban evolution of Amman only started after 1870, after which the city had been deserted for a few centuries. Around the 1920s the city had to expand beyond what’s currently known as the Downtown Amman. Prince Muhammed Street runs through a valley between the neighbourhoods Jabal Amman (a mostly upperclass neighbourhood) and Jabal Weibdeh (known as a cultural district), which mostly developed during the 20th century. 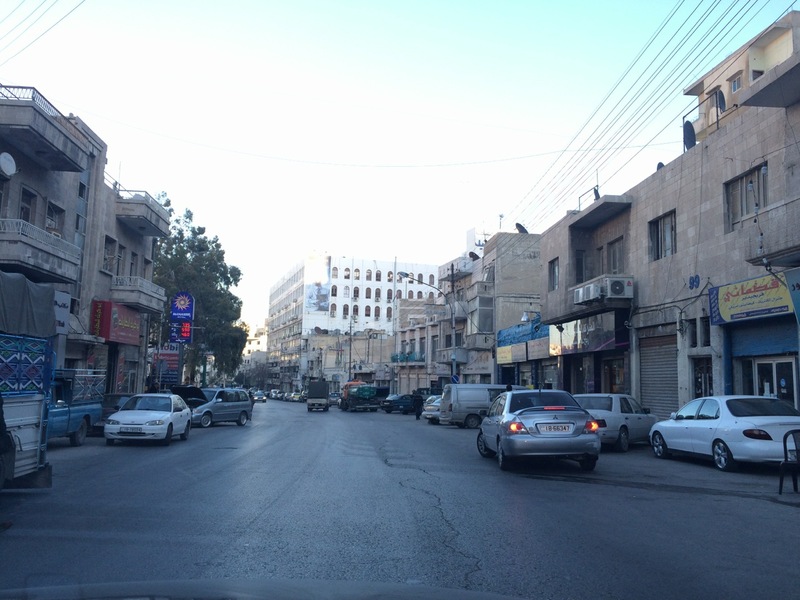 Despite being a historically and infrastructurally important street, the street lacks the typical urban feel of old Amman streets. 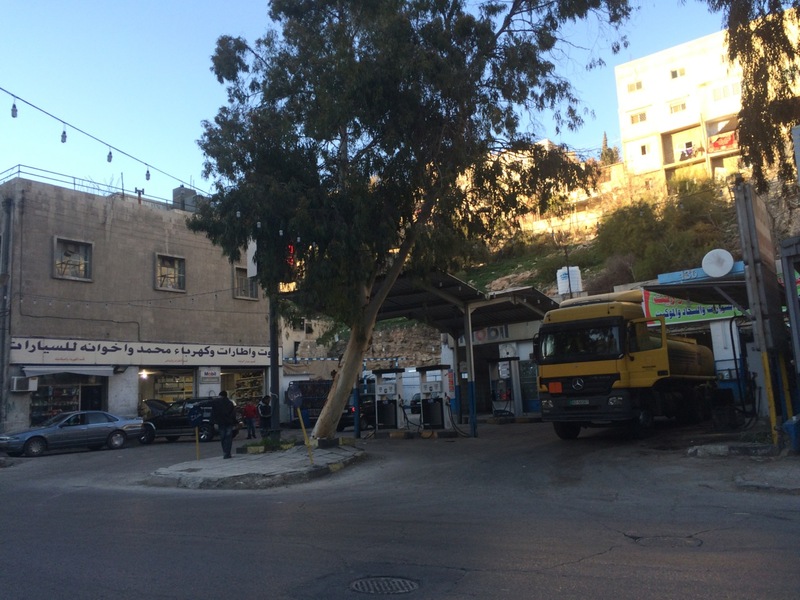 The commercial activities along The Studio’s part of the street are relatively diverse, sometimes obscure and less upscale than an average street in Downtown Amman. Shops and services on offer include old home decor shops, fabric stores, a few car repair garages and two gas stations. Built as a thoroughfare, Prince Muhammed Street has recently been relieved of its highway function due to new infrastructure that has been developed under the pressure of Amman’s rapid growth. Therefore, the street now has the potential to transform into a more urban, social street that is better connected to the fabric of the surrounding neighbourhoods. The Studio could play a role in these future developments and the FA workshop will serve as a research that will embed the further programme into the site-specific context. The call for participants is open until February 15. One of the gas stations along Prince Muhammed Street.